Sometimes the only way I can get my boys to read is to give them books about their favorite subjects. Because of that we have a ton of books about whales and Minecraft around our house. My boys are now starting to get into Star Wars too so I’ve been reading them the chapter books at night before bed. They love hearing the stories they already know and it’s been good for me to learn more about Star Wars so I can keep up with them. 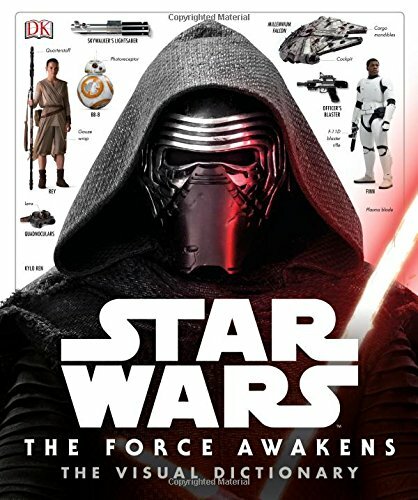 They also have Star Wars picture books and my 3rd grader loves to read the Jedi Academy books. They read those books over and over again and I love to see them reading! 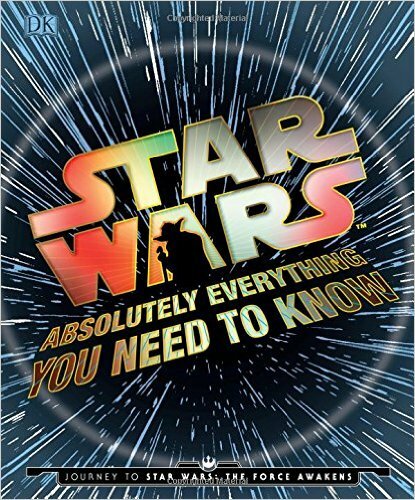 Here is a list of our favorite Star Wars book for the fanatic in your life.